All About Bajaj Pulsar 180 ABS ✓ Specification ✓ Price ✓ Mileage ✓ Color ✓ Features ✓ ABS ✓ Comparison. 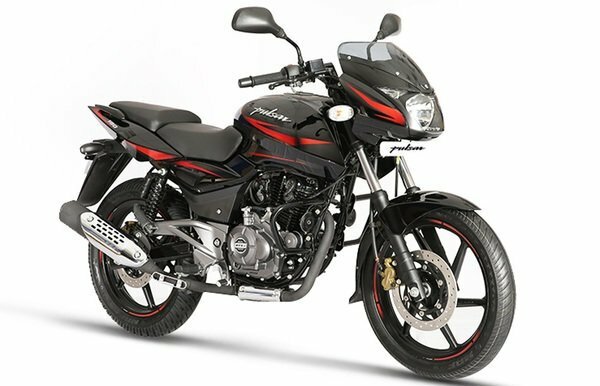 The Bajaj Pulsar 180 ABS has been launched and it is priced at Rs. 92,563/-. The Bajaj Pulsar 180 ABS gets a single-channel ABS system. No other changes have been made to the bike apart from the addition of ABS. The Pulsar 180 version has been around since 2001, over the years, it has undergone various changes. The bike appears fairly good, but with new entrants coming up, the bike needs to get updated. Now Bajaj motorbike company has introduced the Pulsar 180 ABS. This bike is priced at Rs. 92,563/- (ex-showroom) which translates into a premium of Rs. 7040/- over the standard variant of the bike. The Bajaj Pulsar 180 ABS comes with a 178.6c, 4-stroke, air-cooled, DTS-i engine producing 17.02 PS at 8500 RPM and 14.22 Nm at 6500 RPM. The power output has gone up insignificantly as against the previous version thanks to the DTS-i technology that enables minor bump in power generation along with improving fuel economy. Ahead of the upcoming safety norms, all manufacturers are upgrading their products and making ABS standard. The non-ABS model is also available on sale but it will be discontinued once the stock is finished. Which bike would you like to buy ? Bajaj Pulsar 180 – Bajaj Pulsar 180 is another great lined up in Pulsar series by Bajaj Motorcycles. Pune based abajaj Company got huge response by commuter in this segment. In 2009, the newly upgraded Pulsar 180 made its debut. It now featured wider tyres, a split seat, clip-on handlebars, a 3d Pulsar logo and tank scoops, all welcome features for this new generation of bikes. The bike is equipped with an 180cc DTS-i, four-stroke, air-cooled engine. It's capable of a maximum power of 16.8 Bhp at 8500 rpm, and a maximum torue of 14.2 Nm at 6500 rpm. The gearbox that comes with the bike is five-speed, manual transmission, offering excellent engine performance. 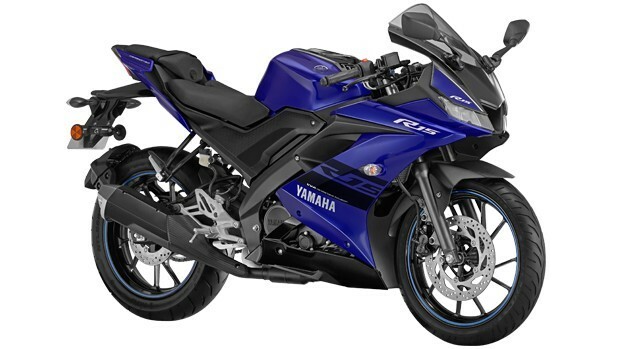 Yamaha YZF-R15 V 3 – Yamaha finally launched the much-awaited full faired bike YZF R15 V 3.0 in India. Yamaha updated the R 15 series and lunched the all new R15 Version 3.0 is thrid version of this bike. The new R15 V 3.0 come with new eatures include split LED headlamps, large intake upfront, redesigned fairing, fully digital instrument cluster, raised saddle height of 815mm, chiselled tank and the large exhaust muffler. The bike is powered by the new liquid-cooled, fuel-injected, single-cylinder 155cc engine with Yamaha's Variable Valve Actuation (VVA) system that’s capable of producing a max power of 18.70 Bhp at 10,000 rpm and 14.7 Nm of peak torque at 8,500 rpm. The engine is mated to a 6-speed gearbox and comes with a slipper clutch. Honda CB Hornet 160R – The CB Hornet 160R is the best looking premium commuter motorcycle that has come from Honda India. 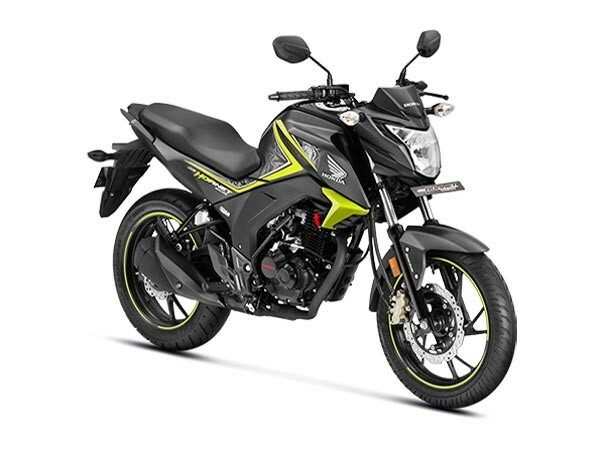 The updated 2018 Honda CB Hornet 160R is the only bike in the segment to offer ABS as an option. In addition, it gets an all-LED headlamp unit and a fully digital instrument console. Cosmetically, the 160cc premium commuter has been upgraded as well and now gets new graphics and a new colour. The bike is powered by a 162.71cc, single-cylinder, air-cooled 4-stroke SI engine with Honda Eco Technology (HET) that comes linked to 5-speed gearbox and generates a maximum power of 15.66 bhp at 8500 rpm along with a peak torque of 14.76 nm at 6500 rpm. It is the best looking bike in its segment with its macho look, which is achieved by bulky body panels, especially the fuel tank. 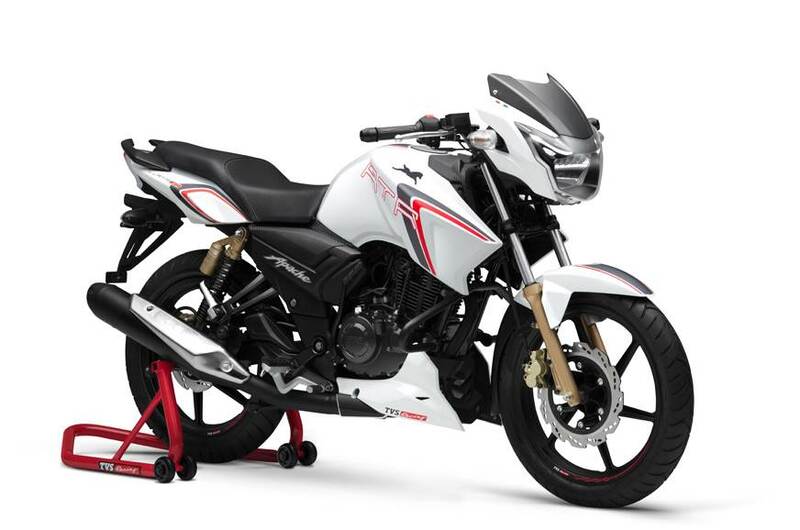 TVS Apache RTR 180 – TVS Apache RTR 180 is one of the best bikes of the Apache Series from TVS. TVS update the version of Apache RTR 180 a few months back. The Apache RTR 180 come with a new paint job, decals on the tank extension and a new belly pan. The bike is powered by carburetted air-cooled single-cylinder a 1177.4cc, 4-stroke 2-valve engine that churns out 17.03 Bhp at 8500 rpm and a peak torque of 15.5 Nm at 6500 rpm. TVS Apache RTR 180 currently holds the title of being India's most affordable motorcycle with dual channel ABS. It has five speed manual gearbox has a one gear down and four gears up-shoft pattern also.